Get a Free Blackhead Dissolving Gel when you order Proactiv+ today! 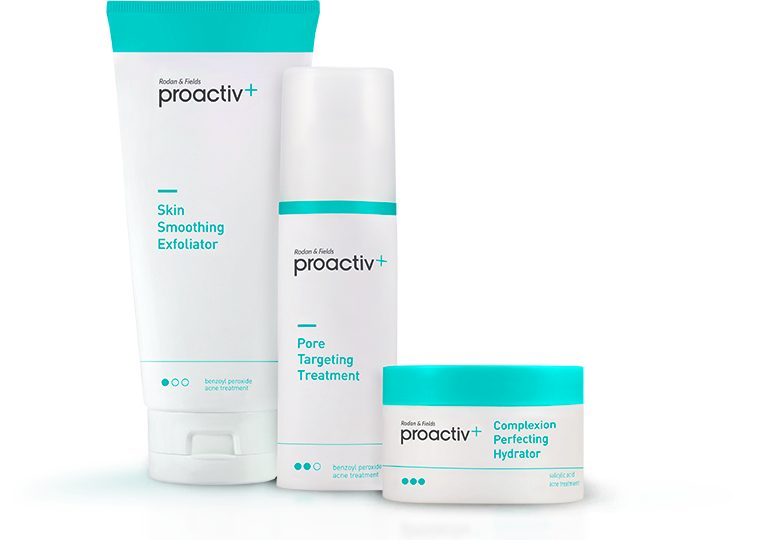 Try Proactiv+, from America’s #1 acne brand today and get ready for clearer, smoother-looking skin! Plus, order now and we’ll send you our Blackhead Dissolving Gel free so you can say goodbye to blackheads. Yours Free with today’s order!